New VBYC puzzles for sale! Amazon will donate .05% on each of your eligible purchases. To sign up, just sign in to your Amazon account with this link. 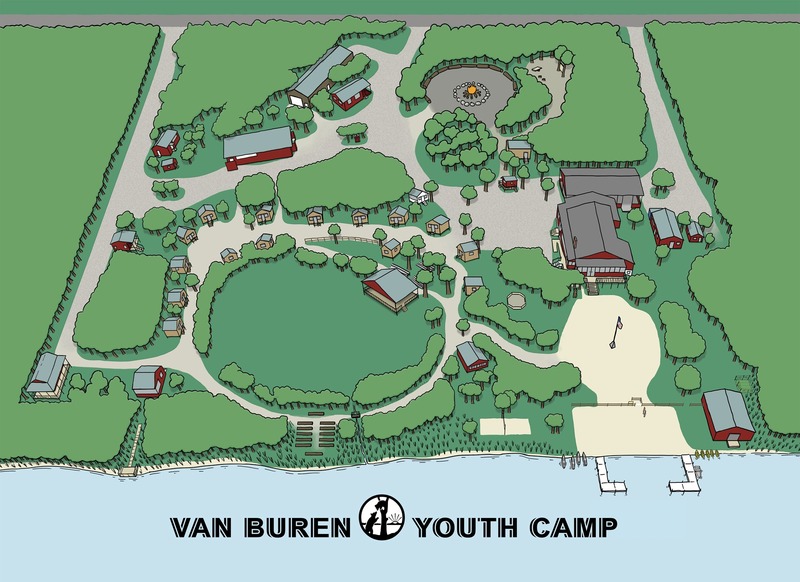 It is an easy way to give more to Van Buren Youth Camp. Thank you! !